Another man involved in the incident has yet to be arrested. Paul G. Zydor was arrested for an attempted robbery that occurred in Bellmore on Thursday, March 10, 2016. Bellmore, NY - March 15, 2016 - The Seventh Squad reports the arrest of a Merrick man for an Attempted Robbery that occurred in Bellmore on Thursday, March 10, 2016 at 4:25 pm. 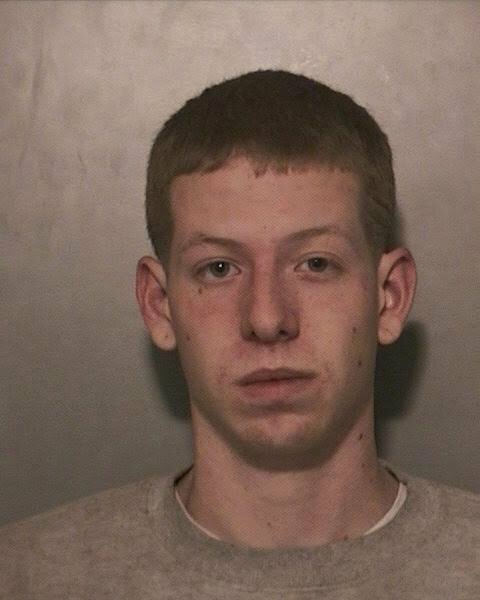 According to detectives, Paul G. Zydor, 20, of 2122 Kirkwood Avenue who acted in consort with another male yet to be arrested used his vehicle to block a 14 year old male as he rode his bicycle on St. Marks Place in Bellmore. Paul Zydor and his co-defendant ordered the victim to empty his pockets. After victim refused, Zydor exited the passenger side of vehicle and removed his belt threatening to hit him if he did not empty his pockets. The victim then dropped his bicycle and walked over to a nearby bank security guard asking for him to call Seventh Precinct Police. On Monday, March 14, 2016 Paul G. Zydor surrendered himself to the Seventh Precinct. Zydor is charged with Robbery 2nd Degree. He was arraigned on Tuesday, March 15, 2016 at First District Court in Hempstead. Subject: LongIsland.com - Your Name sent you Article details of "Merrick Man Arrested for Attempted Robbery in Bellmore"